Why Twitter? Twitter is not popular among startups and small businesses that are hard-pressed for resources. But Twitter continues to remain the smartest place to connect with people who are not your friends. 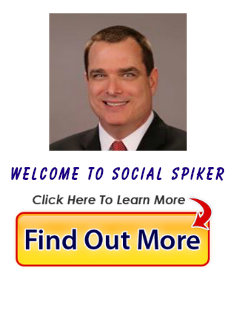 The social platform says it helps you meet people interesting in the same things as you. Naturally, Twitter’s a great place to build a rapport with your existing and growing customer base. The reason why people shy away from Twitter is the effort-return ratio. Tackling Twitter without resources is like going on a 1000 mile trek empty-handed. That’s why I’ve put together a list of 7 social media tools to productively engage your following on Twitter. It’s easy to engage Twitter audiences when you have the right content. But many businesses struggle with creating enough content to keep up with Twitter. Content curation apps such as DrumUp can help you curate content (articles and GIFs) that your audience appreciates and share it with them strategically. You can schedule curated and original content across social media accounts within clicks using DrumUp. You can also store them in libraries on the tool to revisit and reschedule as needed. The tool also suggests @mentions and hashtags alongside fresh content, so you can increase reach and engagement on Twitter. How do you reach more of your followers when Twitter is constantly reducing your reach? 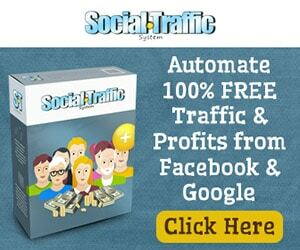 Simply get more shares within that specific network. Getting shares on Twitter by the right people solely because of your content can be hard. But there are tools that can help. ViralContentBee is a community sharing tool through which you can find the right people to share your content on Twitter in exchange for you sharing their content. The more content you share, the more your content stands to be shared. The tool also suggests great content uploaded by other users, so it also doubles up as a great content source. The most important step in engaging with your followers is probably understanding them. 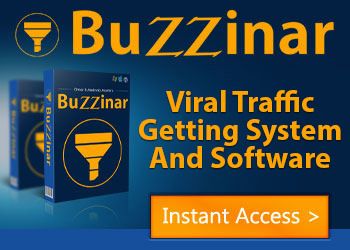 On a real-time and fast moving social media platform such as Twitter that can be really hard. Again, there are analytics tools that can help. On Twitonomy, you can get analytics for any Twitter handle you input. The statistics that you can access include the analysis of profiles, tweets, engagement and more. Using information about tweets, retweets, replies, mentions and hashtags, you can identify your top performing content and replicate it. By recognizing the best content for your brand and sharing it consistently, you can engage your followers effortlessly. Who’s in your community? It’s essential to know who’s a part of your community and who can get you more connected and engaged to the right people – your future customers, partners and influencers. Bluenod is a Twitter analysis tool that takes into account your followers and their followers and who you are following to identify the best people you can work with to increase your reach on Twitter. As this tool helps you find influencers, it also helps you identify the content they’re sharing so you have trending content to share with your followers. An important part of building relationships with your followers is following and interacting with their content. However, this can be very challenging when you are faced with a deluge of tweets. Twurly is a social media tool built to solve that very problem. This tool scans your feed and the links within it and presents to you the best content to follow. The best content is whatever has links with most authority and shares on the internet. Since it’s difficult for many social media managers to open their Twitter apps every day to engage with content shared by their followers, Twurly tags the best content and sends it to them in a newsletter. As a small business or startup, what can you get by marketing on Twitter? The answer is a lot if you execute your marketing is a productive and effective way. This post highlights 5 Twitter marketing tools that can help you engage your Twitter followers productively.